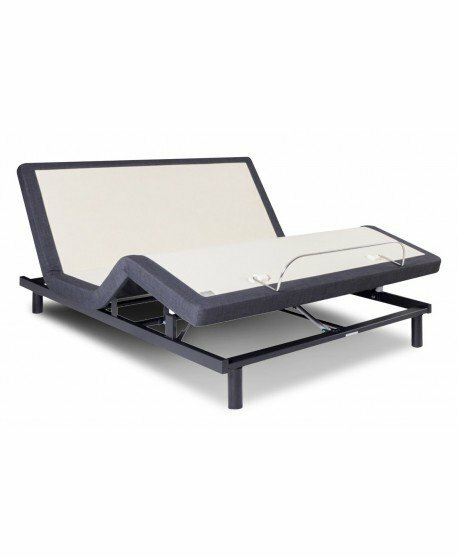 For the ultimate in sleeping luxury, the Leura Electric Adjustable Bed lets you automatically lift your upper body, legs, and feet into the most comfortable sleeping position. 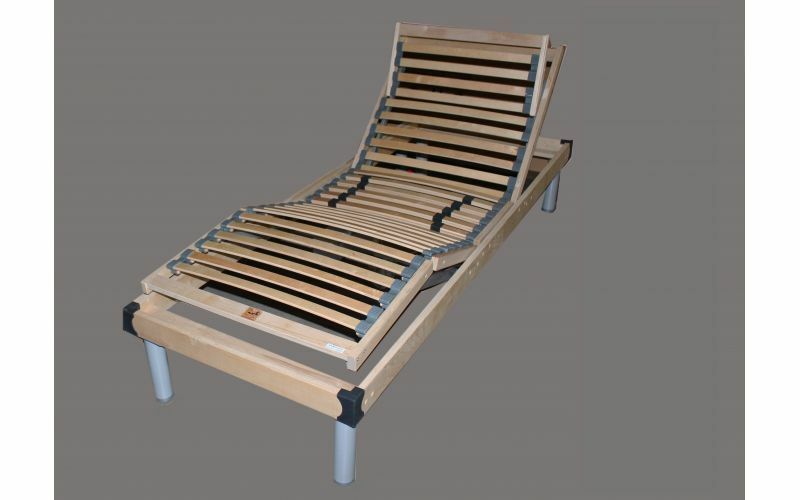 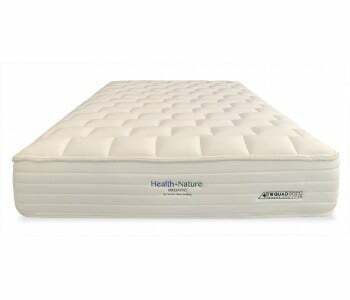 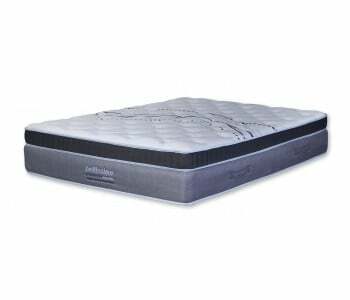 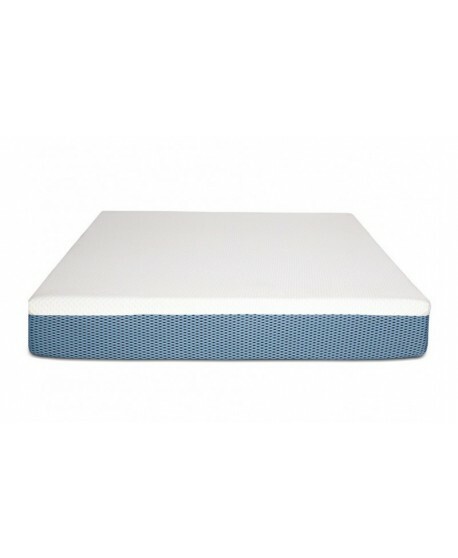 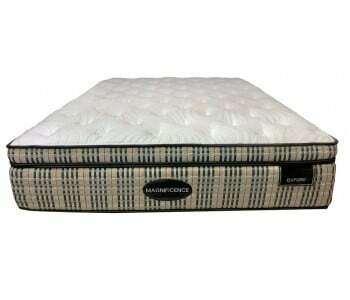 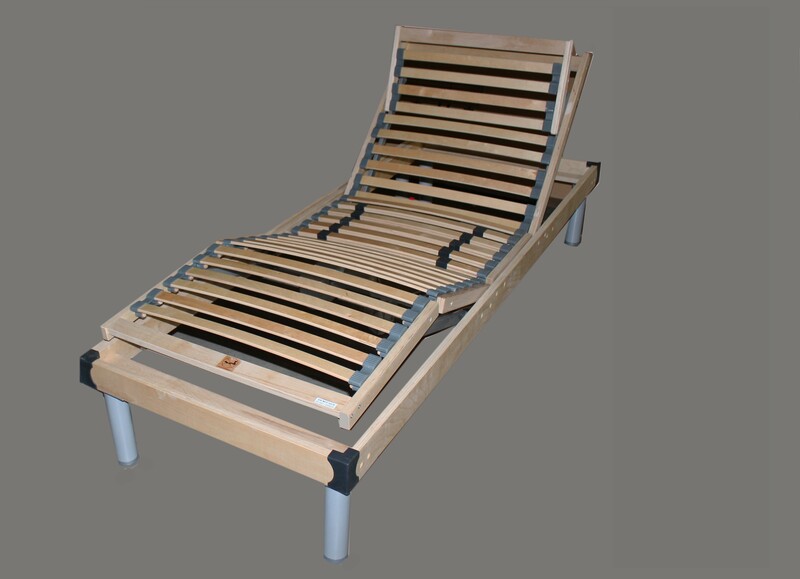 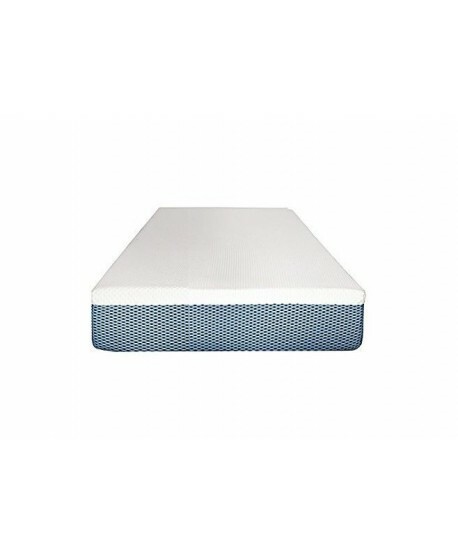 The frame gives you great support for the spine and reduces strain and pressure on the neck. 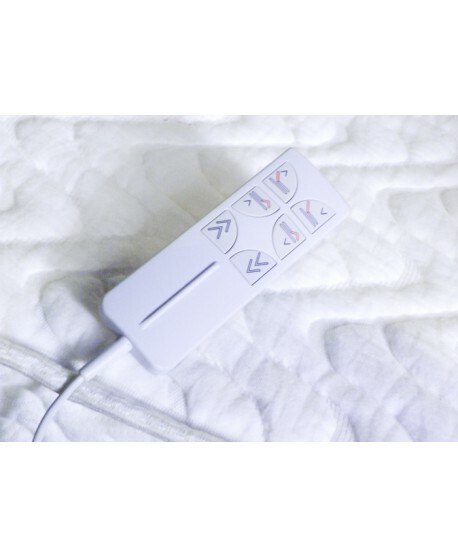 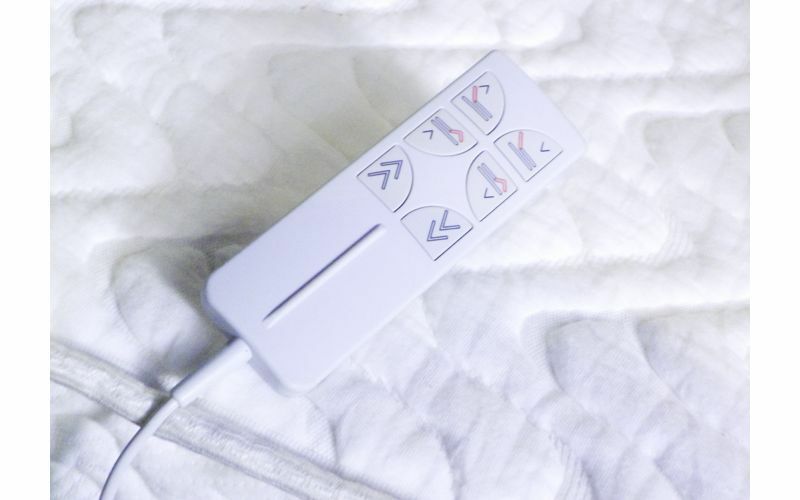 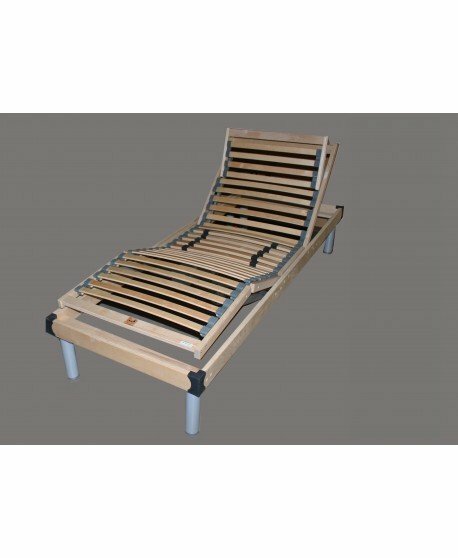 With easy access hand control, it's a perfect option for those recovering from illness or surgery or foor when a higher level of support and comfort is sought. 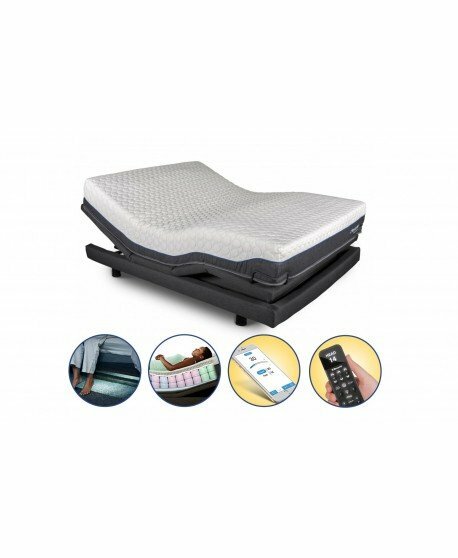 With a built-in massage feature, the Leura Electric Adjustable Bed promotes restful sleep, comfort, relaxation and assists in preventing muscular and joint aches and pains. 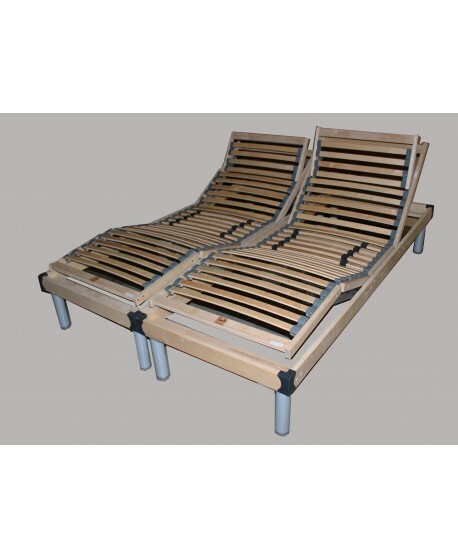 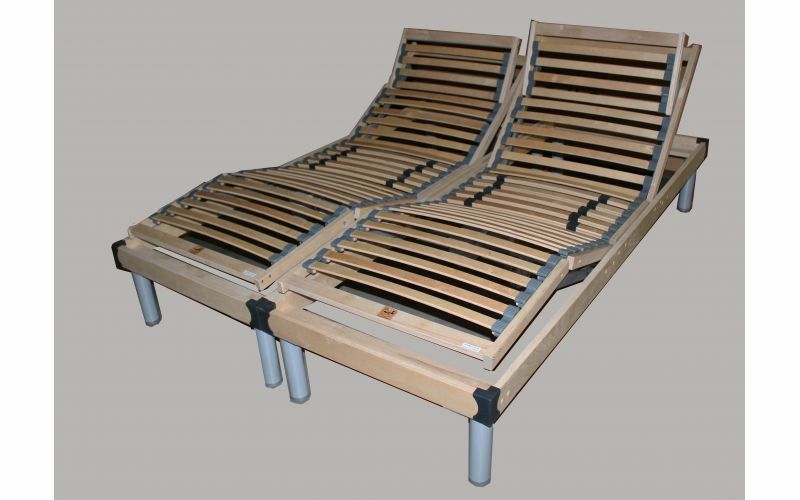 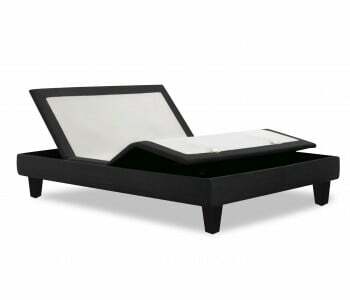 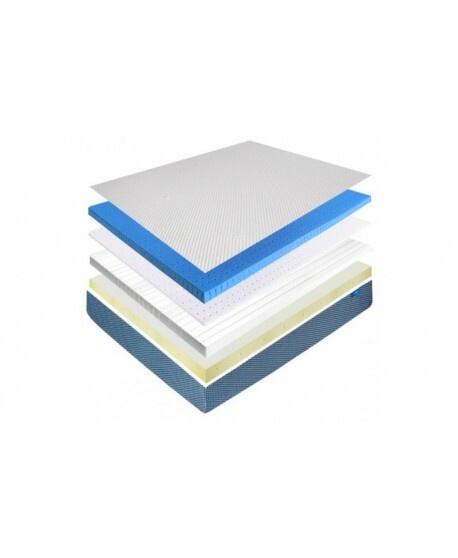 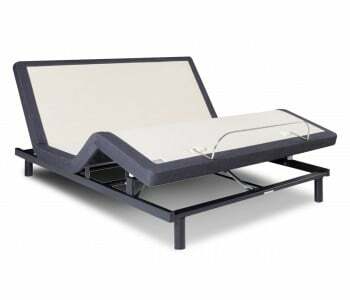 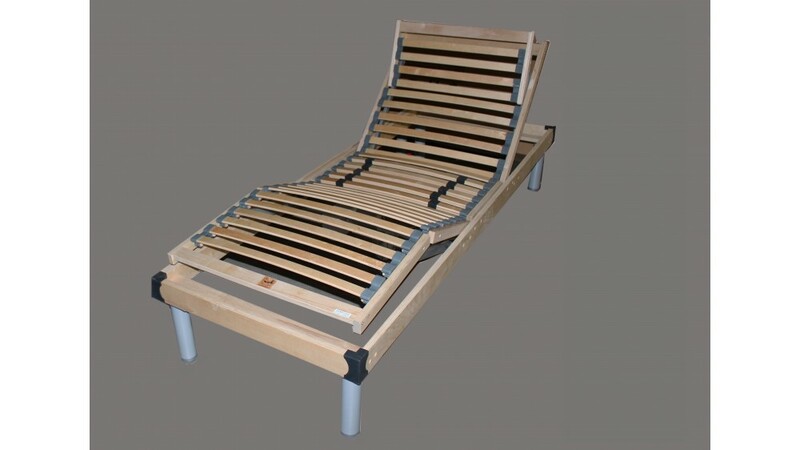 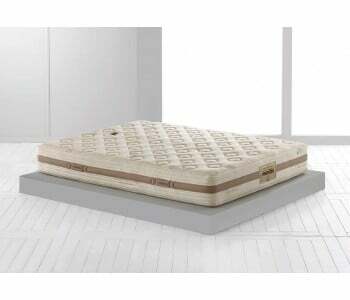 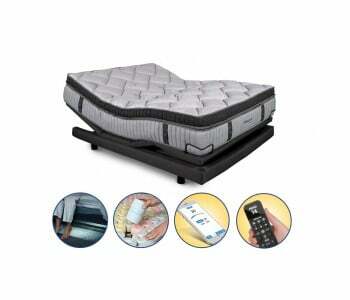 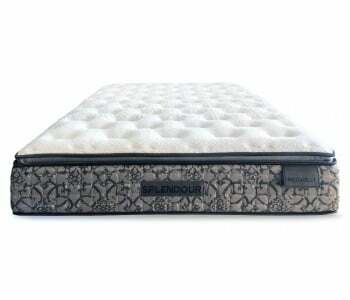 You can also match this frame with a Felix memory foam mattress to complete your adjustable bed ensemble. 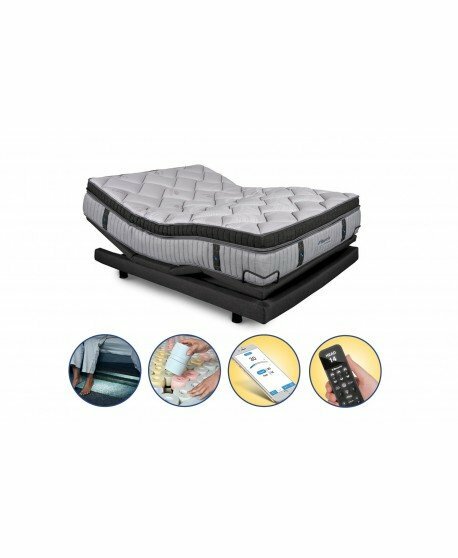 Featuring an extensive 3-year warranty, the Leura gives you all the comfort and support you want with a delivery and installation option. 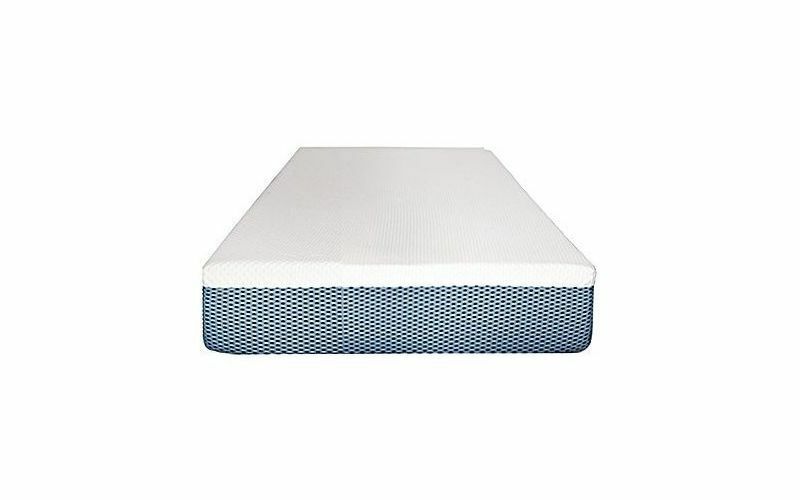 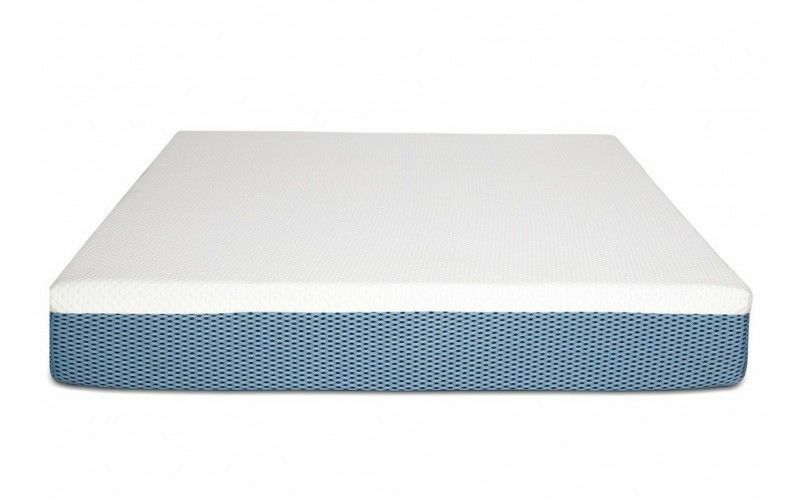 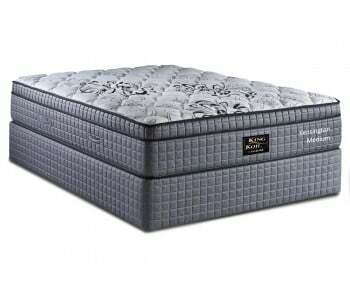 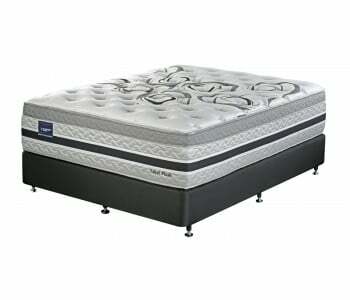 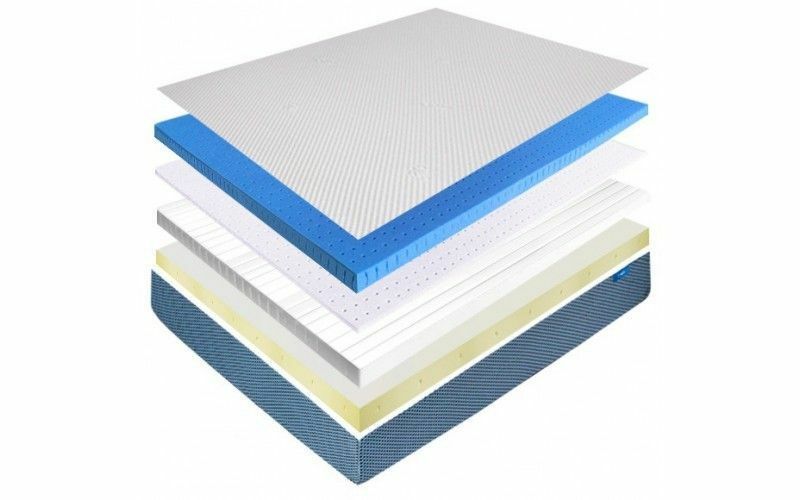 Available in size ranges from long single to king, your bed will arrive in flawless condition, then be installed and tested by our team to make sure it works perfectly. 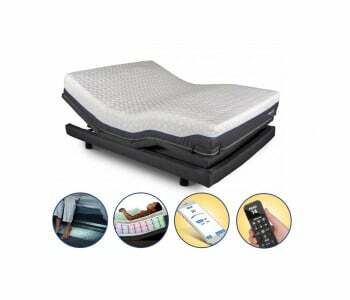 They will then demonstrate its functions, allowing you to use it straight away! 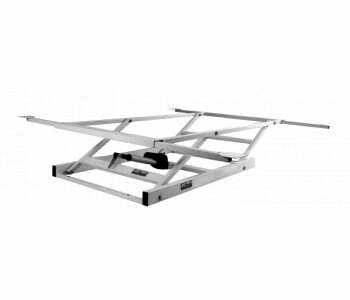 All products in stock are eligible for Sydney CBD next-day delivery (and installationw here available). 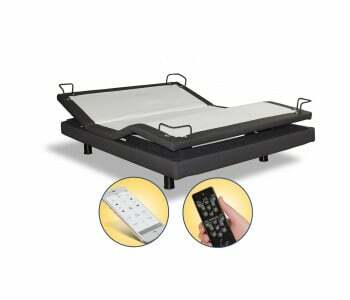 Ask us if you can have your Leura Electric Adjustable Bed at home tomorrow!